Performing music together is a complex form of joint action, in which the single parts are interdependent and only to be understood in the light of the common venture. A shared intention is decisive and in turn affects the individual contributions. 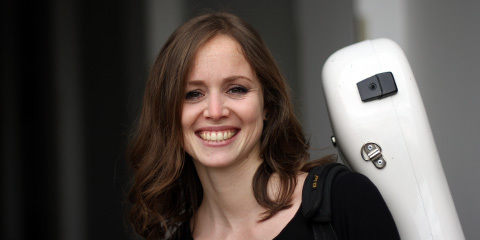 In a duo setting, the particularly close interaction and intimate connection between the two musicians appear to correlate with the musical output in a possibly enriching way and therefore require further examination. The musical dyad can be considered an own category located between solo and ensemble playing, balancing the poles of preserving autonomy and striving for unity. By overcoming oneself through resonating each other’s musical ideas and sentiments, playing in duo offers new spheres of musical expression and artistic conciseness. Key concepts to this project are those of joint action and joint feeling, as elaborated by Angelika Krebs. Applied to duo playing, they prompt the question of how a shared approach, interpersonal bonding, mutual awareness and empathy are of relevance to the collaboration on an interpretation of a piece. Furthermore, the theory is proposed, that shared feeling is even more present while performing together on stage, when certain circumstances call for spontaneous flexibility, variation of set parameters, intentional or unintentional changes in interpretation. Consequently, the immediate or even intuitive reaction to one co-performer’s impulses and direct feedback between musicians and audience can lead to new means of expressivity. This research project aims to reveal the artistic potential induced by such ‘togetherness’. Trough examining its specific qualities, it shall eventually be re-integrated more profoundly in the creative work. Literature within the scope of performance studies and musical aesthetics covers topics like practising, expressivity or aspects of ensemble. Trying to fill in the gaps, this project not only proposes to establish the particular implications of duo settings more explicitly in distinction to other group sizes, but also to emphasize the prospects of the artistic perspective in conducting this research: Initialised by an artistic aspiration, the musician’s expertise and practical experience allows to fully unravel the process from within. The framework of my investigation will be different duo settings, including various instrumental combinations as well as long-term partnerships and briefer encounters, in order to ensure a wide range and higher objectivity of findings. The modus operandi first implies phenomenological observation in reference to specific features of each instrument, role assignment or choice of repertoire. Own arrangements can be utilized to experiment with structure, part distribution and hence certain aspects of interaction. An interdisciplinary survey on related philosophical, sociological and psychological concepts leads to new theories on interplay. Significant criteria like synchronicity and timing, phrasing and articulation, body expression and gesture or sound accordance will be extracted for explorative single-case studies, during which performative practice and critical reflection will proceed cyclically. Supported by audio-visual documentation and its later analysis, the main focus is to detect empathetic behaviour and its effect on a musical result. 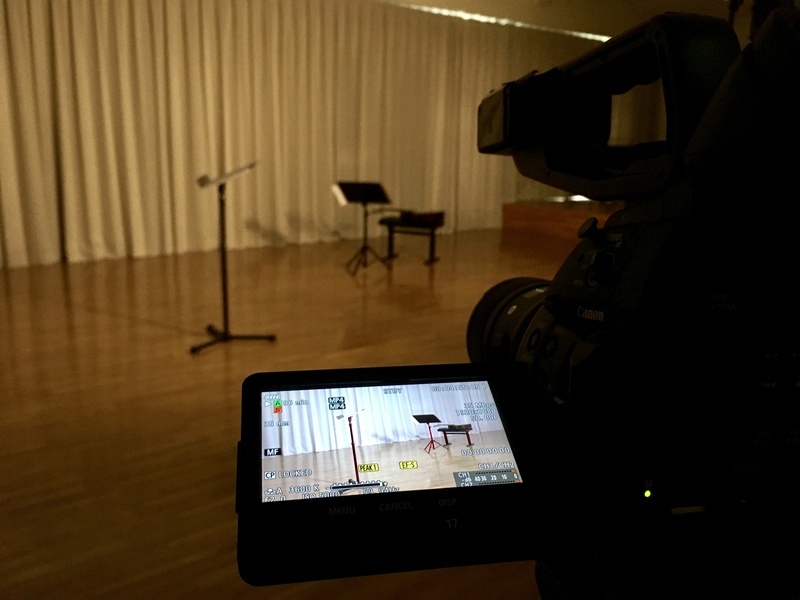 Regular public performances during the research conduct will be evaluated through interviews to reveal the evolution of a duo’s interpretation balanced between perfecting it during rehearsal and remaining open to change during performance. Being of highly subjective nature and not easily articulated, this research conduct is to be accompanied by epistemological reflection throughout the project. Then again, these critical points are intrinsic to music itself. Thus, the acquired procedural knowledge is eventually carried into effect by referring it back to its origin, by letting it result in a musical conclusion.